The Rev Thomas Bayes died on this day (17 April) in 1761. His tomb is pictured below. While you’re here, check out this biography of Bayes’s life and his major contributions to probability theory. Hat tip: @mathshistory. What will you be remembered for? 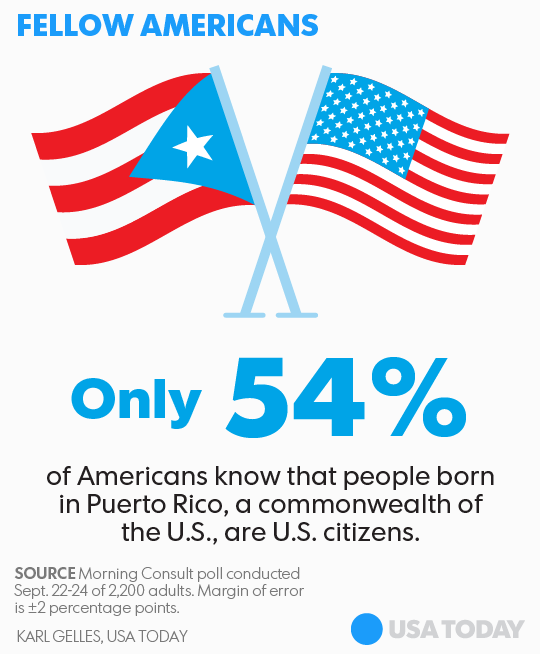 Although the people of Puerto Rico have been debating Puerto Rico’s political status for centuries, no resolution to this deadlock is in sight. My previous work has modelled this stalemate as a war of attrition or “hawk-dove game” (2010) and as a truel or “three-person duel” (2008). My third Puerto Rico status paper, by contrast, explains how the impasse over Puerto Rico’s constitutional status can be modelled as a Condorcet cycle. In addition, this paper presents a tentative solution to this impasse: the creation of a “Bayesian ballot” in which voters would be allowed to express the relative intensity of their preferences for each status. The paper is available here via SSRN. In presidential politics, a “swing state” refers to any State that could be won by either the Democratic or Republican presidential candidate, i.e. where the outcome is up for grabs or uncertain. 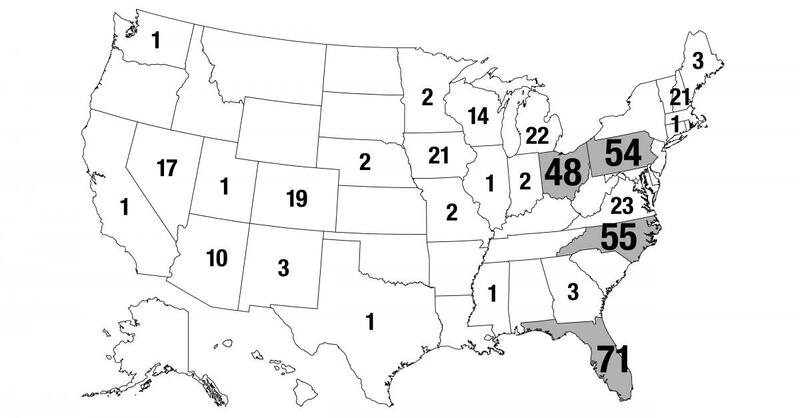 The map pictured below, for example, shows the number of visits to each State by a major presidential candidate during the 2016 election campaign. Hat tip: u/Flitterquest, via Reddit. You may have recently seen the first photo ever taken of a supermassive black hole. Very cool, right? But what you have probably not seen is the formal scientific paper (available here) describing the research methods that led to the creation of that beautiful photo. This paper, by the way, has 200 co-authors. That’s nothing, though. This other paper has over 5,000 co-authors!